Azerbaijani mugham, the treasury of the world music, continues to amaze music lovers all around the world. This time, Azerbaijani mugham trio brilliantly performed at Theater de la Ville in France, Trend Life reported. The concert program was timed to the 100th anniversary of granting the voting rights to women in Azerbaijan. Notably, the Azerbaijan Democratic Republic (ADR), established on 28th of May 1918, was the first country in the whole of the East, to provide women with the right to vote. The law, passed by the country’s parliament on 21st of July 1919, granted voting rights to all citizens of the Republic, who had reached the age of 20. The chairwoman of the France -Azerbaijan Dialogue Association, Gunel Safarova, expressed her gratitude to the Azerbaijani Embassy in France for support in promotion of Azerbaijani culture in France. 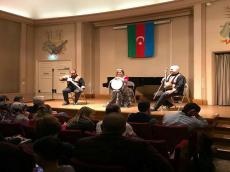 In his speech, the representative of the Azerbaijani Embassy in France, Vagif Agayev, spoke about the ancient musical art of the Azerbaijani people. He stressed that Azerbaijani mugham is included in the UNESCO Representative List of Intangible Cultural Heritage. Marvelous concert with participation of the soloist Kamila Nabiyeva, talented musician Elshan Mansurov (kamancha), and musicologist Alakbar Alakbarov mesmerized music lovers in Paris. The performance of Azerbaijani musicians aroused great interest among the listeners and brough a storm of applause from the audience. The event was co-organized by the Azerbaijani Embassy in France, Association of French-Azerbaijani Dialogue and Theater de la Ville. Since 1990s, the Theater de la Ville of Paris annually includes Azerbaijani mugham singers Alim Gasimov, Nezaket Teymurova, Arzu Aliyeva, Ehtiram Huseynov and others who mesmerize the French music lovers with their unique performances in its program. Theater de la Ville is one of the most important cultural landmarks in Paris. 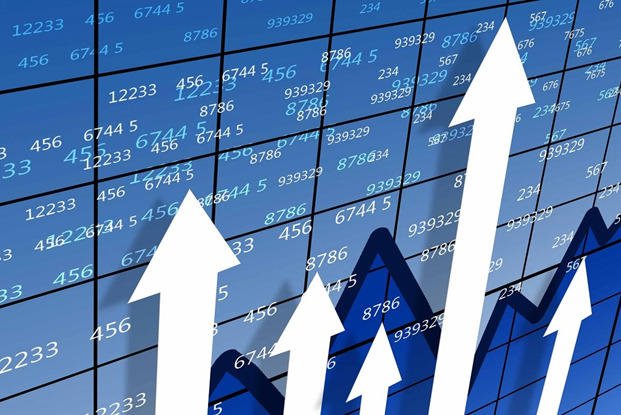 It realizes joint cultural projects with the United States, the Netherlands, Italy and other countries. Mugham modes are associated not only with scales but with an orally transmitted collection of melodies that mugham masters use in the course of improvisation.